Starbucks says margins in China no higher than the U.S.
Starbucks has denied ripping off coffee drinkers in China, arguing that it makes no more profit per cup than in the United States. And the Seattle-based company is getting an assist from social media users in China, who have begun to pick apart critical reports of Starbucks carried by China Central Television and the China Daily newspaper. In the past week, the state-controlled media outlets have accused Starbucks of squeezing higher margins out of its operation in China than in other markets. CCTV, for example, reported that a tall size latte costs 27 yuan or $4.40 in Beijing, while the same drink costs about a dollar less in Chicago. The report also said a Starbucks coffee mug -- which is made in China -- sells for between $10 and $14 in the U.S., and as much as $18 in China. Starbucks (SBUX) spokesman Jim Olson said Tuesday that it was "inaccurate" to suggest margins are higher in China than the U.S. Higher prices were a reflection of the higher local costs for employee training and sourcing, he said. 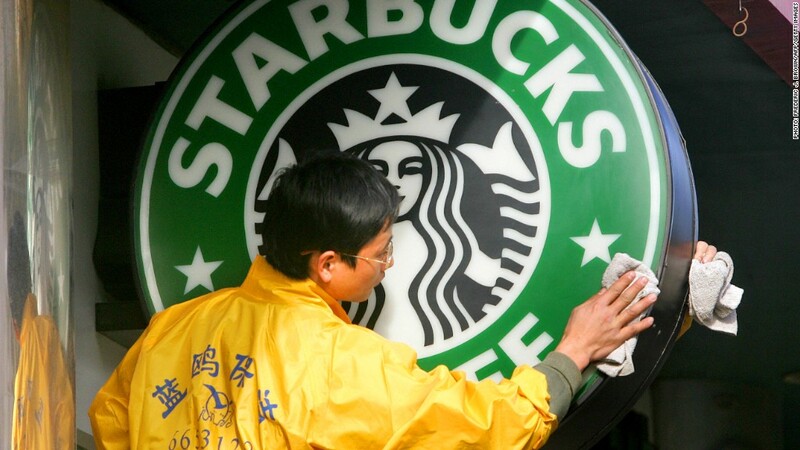 Differences in the way Chinese consumers use Starbucks are another factor. Compared to some Western markets, where consumers often take their orders to go, Chinese customers are likely to linger, necessitating much larger than normal stores. "Our prices in China are comparable, and in some cases even lower than our competitors in the market," Olson said. CCTV was widely ridiculed on Chinese social media, where its report drew almost 30,000 comments on Weibo alone. 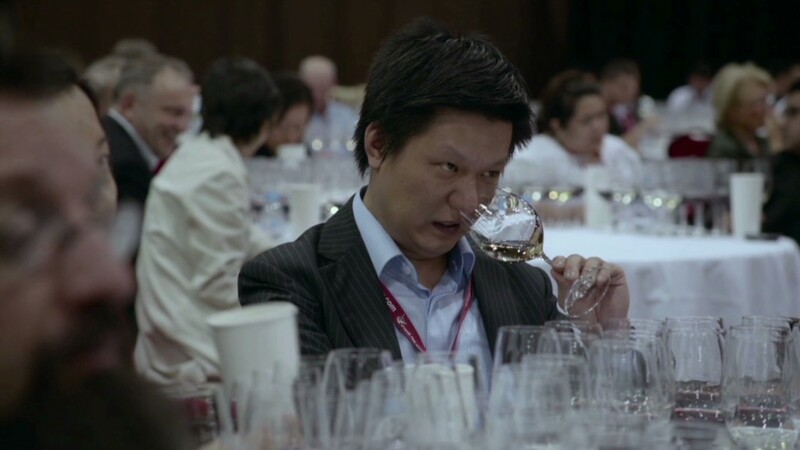 "If you think it's expensive, you don't have to drink it," said one Weibo user. "Housing is expensive, oil is expensive, call charges are expensive ... care about some real things!" Another user was even more blunt: "This investigation is too embarrassing ... don't produce news that makes you a laughing stock." It's not yet clear whether Starbucks will become the target of a more intense campaign as local authorities step up pressure on international companies in an effort to bring down prices. The country's state media launched an aggressive campaign against Apple (AAPL) in March, after CCTV broadcast an expose on the tech firm's warranty standards and customer service in China. At the same time, a series of investigations into price fixing and anti-competitive conduct targeted U.S. and other global companies. Five international dairy firms were hit with record fines in August, and pharmaceutical companies are also being probed as part of a wider anti-corruption crackdown in China. Absent further developments, Starbucks could be in the clear. "We have a very good relationship with China, including the government," Olson said. "We are humbled by how customers in China have embraced Starbucks."